Hawking | Movie4Cast - The Most Complete Movie Community Platform! "Hawking" is the extraordinary story of the planet’s most famous living scientist, told for the first time in his own words and by those closest to him. 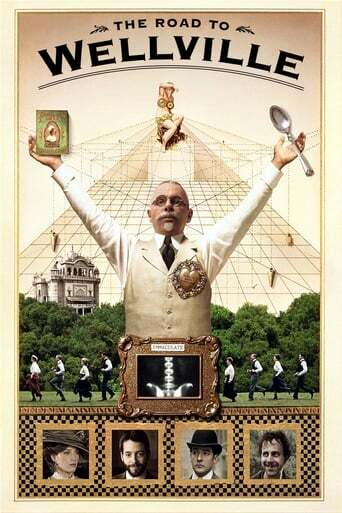 Made with unique access to Hawking’s private life, this is an intimate and moving journey into Stephen's world, both past and present. 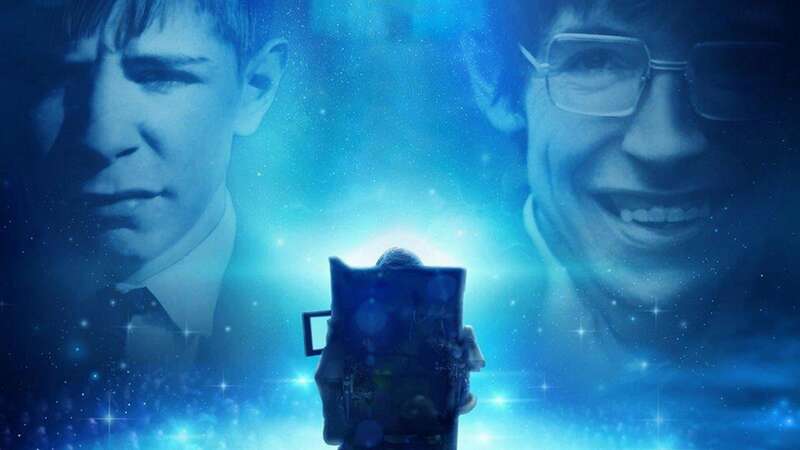 An inspirational portrait of an iconic figure, Hawking relates his incredible personal journey from boyhood under-achiever, to PhD genius, to being diagnosed with Motor Neuron Disease and given just two years to live. Despite the constant threat of death, Hawking manages to make many remarkable scientific discoveries and rises to fame and super-stardom. "Hawking" - a remarkable man, and a remarkable movie.